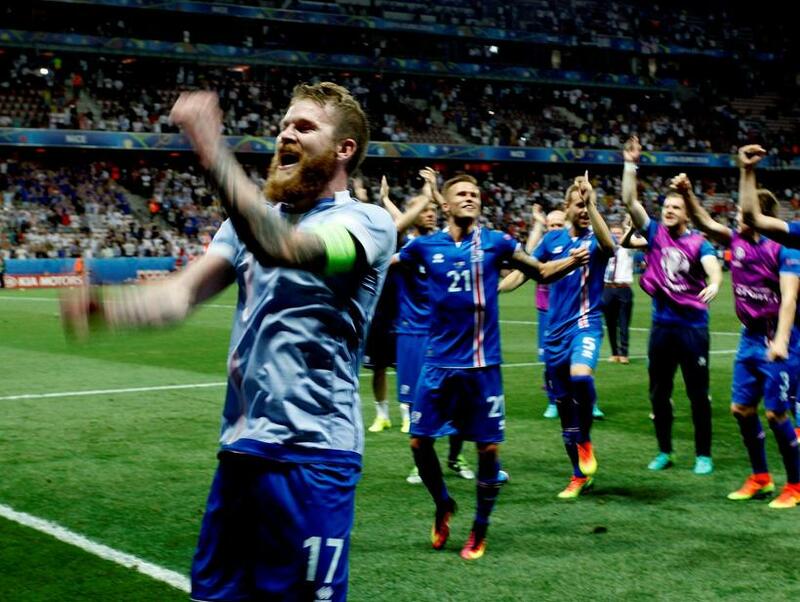 Captain of the Icelandic Men’s National Football team, Aron Einar Gunnarsson was made famous in the EURO 2016 tournament, both for his skills in football and for his prominent beard. Gunnarsson shaved off the beard, often referred to as a ‘Viking’ beard, a few months ago. Instead of throwing it away he made use of it to create a gift for his brother, Arnór Þór Gunnarsson (who’s in the Icelandic Men’s National Handball team). 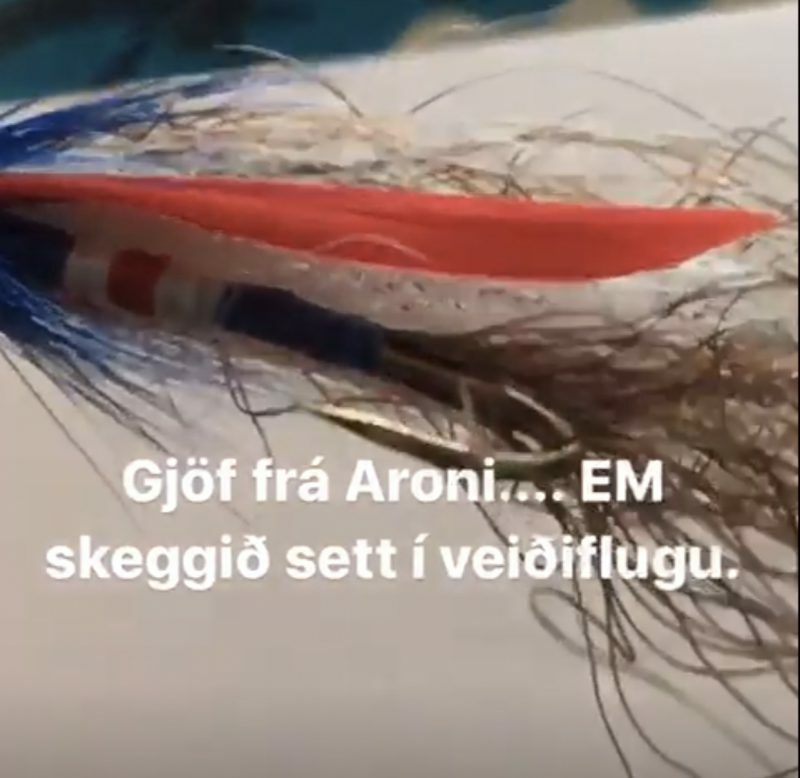 Flies for fly fishing, made from the famous Viking beard, decorated with the colours of the Icelandic flag. 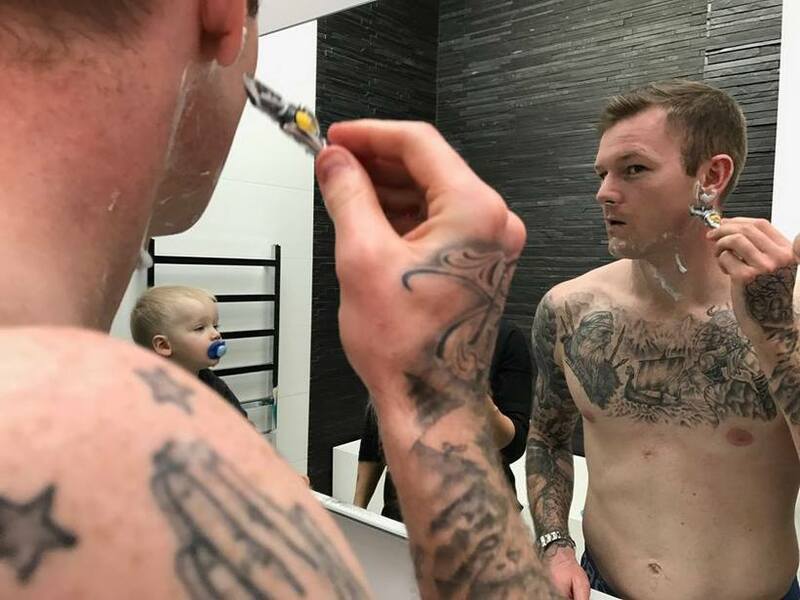 Gunnarsson shaved his beard off a few months ago.